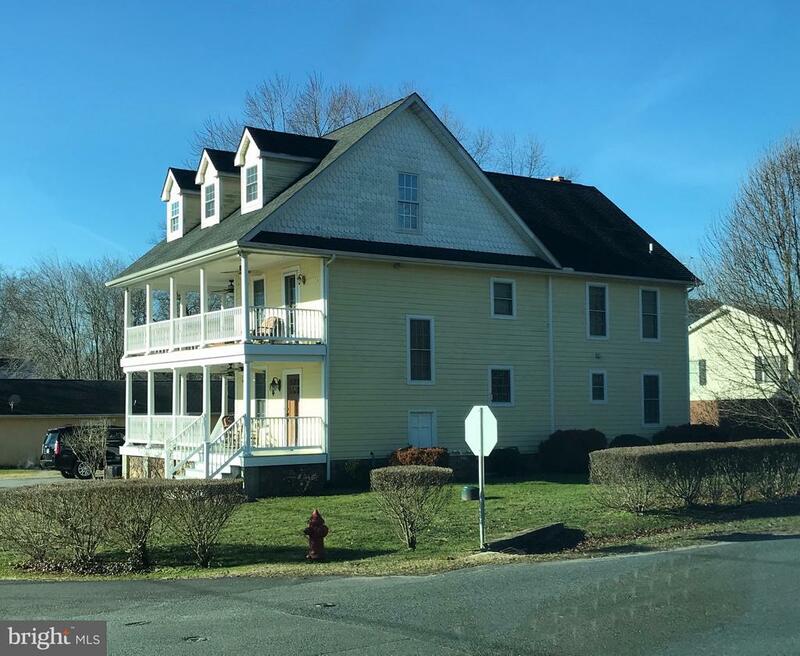 All Charlestown homes currently listed for sale in Charlestown as of 04/24/2019 are shown below. You can change the search criteria at any time by pressing the 'Change Search' button below. If you have any questions or you would like more information about any Charlestown homes for sale or other Charlestown real estate, please contact us and one of our knowledgeable Charlestown REALTORS® would be pleased to assist you. "This home is nestled in charming Colonial Charlestown, a block from the North East River and local restaurants, including the Wellwood Yacht Club." "Unique 4200+ sq. 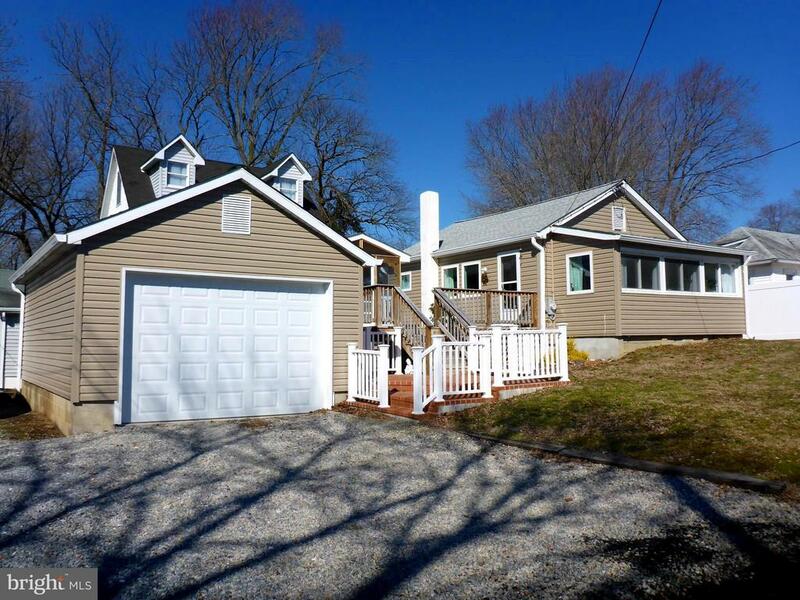 ft. home with a beautiful water view! This home needs work, but is priced accordingly. Pre-listing appraisal completed. This would be a restoration project - cash only. 6 bedrooms, 3 full baths, great room, dining room, kitchen, butler's pantry plus a 2 bedroom butler's house. Each bedroom on the lower level features an enclosed flagstone porch. Double fireplace (needs to be lined). Slate roof. This home has the original electric and no heat source. Interior walls intact, but the home is in need of flooring, hvac, electric upgrade, kitchen cabinets/appliances, etc. The seller has provided all available documentation. The property is being sold as-is, but sellers will allow inspections at buyer's expense. This property is part of the Historic District." "Two single family homes being sold together for the price of one! Both in great shape, 445 Chesapeake is a 3 BR/1 Bath, all appliances including washer and dryer included and a large shed. 453 Chesapeake a 2 BR/ 1 Bath currently being used as a rental. 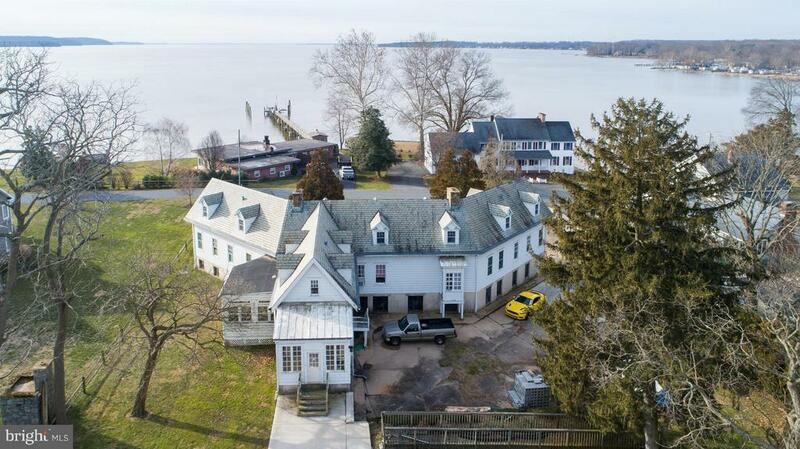 Don't missing this opportunity to own 2 great homes in water oriented Charlestown, MD!" "Welcome to the Historic Waterfront Town of Charlestown. Small village type setting. Easy walk to restaurants, store, marinas, beaches & parks. 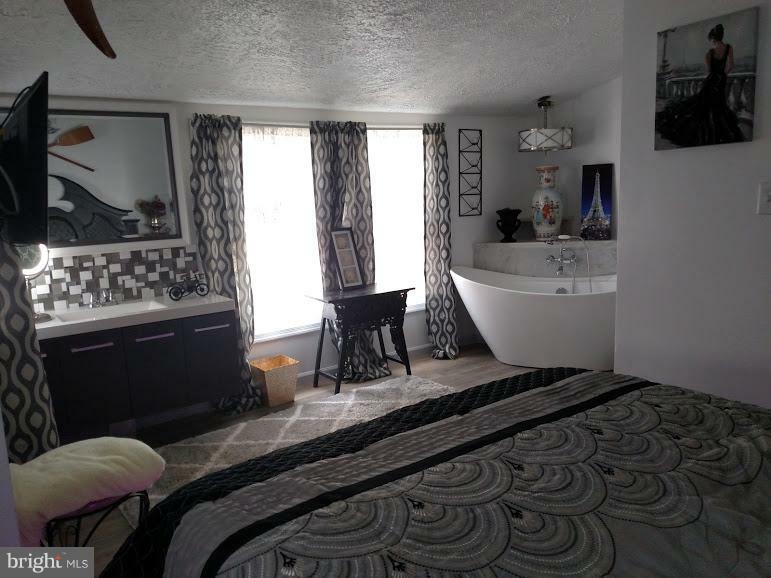 This Beautifully Remodeled Home is ideal for Year Around or as a Vacation Home. Originally a 2 bedroom but the current owner had wall removed to make one larger bedroom. There is still an alcove set up to accommodate overnight guest if needed. Nice outdoor living space with views of the North East River and Chesapeake Bay. Detached garage to store your toys (boat, jet-ski, etc...) or your car. Screened Crab Room or just sit & relax with a cold beverage. Roof, Siding, Windows and much more have all recently been replaced. Come enjoy the Chesapeake Bay Lifestyle." 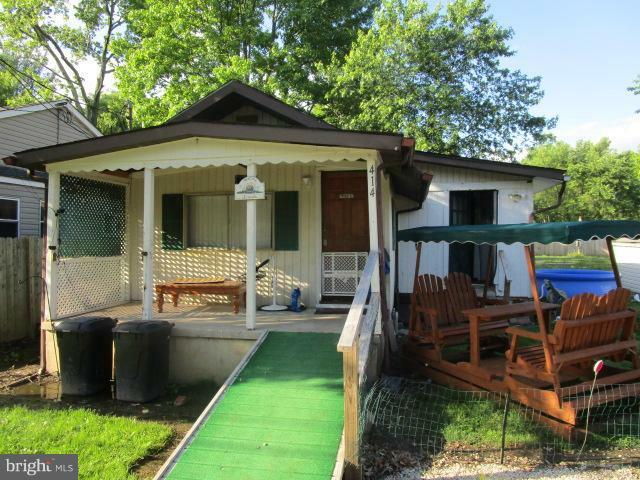 "Move In Ready 2 Bedrooms, 1 full bath, additional shower & sink in master bedroom. Comes complete with furniture. Water Oriented Community. Must see inside to appreciate recent renovations. Walk to the Water!!!" "Nice cottage in Charlestown a block from the North East River and close to Marinas, and Restaurants, 2 Bedroom 2 Baths, Porch, Central Air. Just in Time For Summer ONLY $125,000." 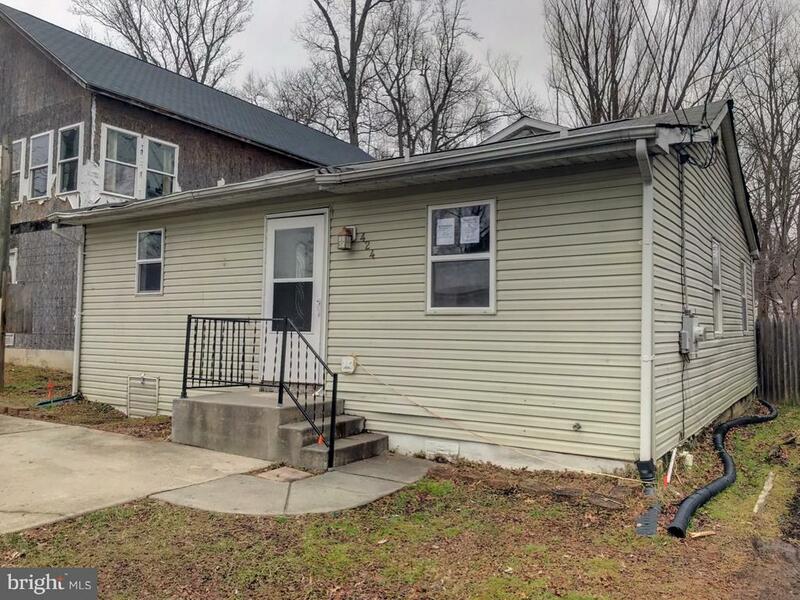 "Sprawling rancher with new roof and hot water heater. Located in a waterside community. Home has rear deck and attached carport. Come check it out!! This is a Freddie Mac First Look Property." 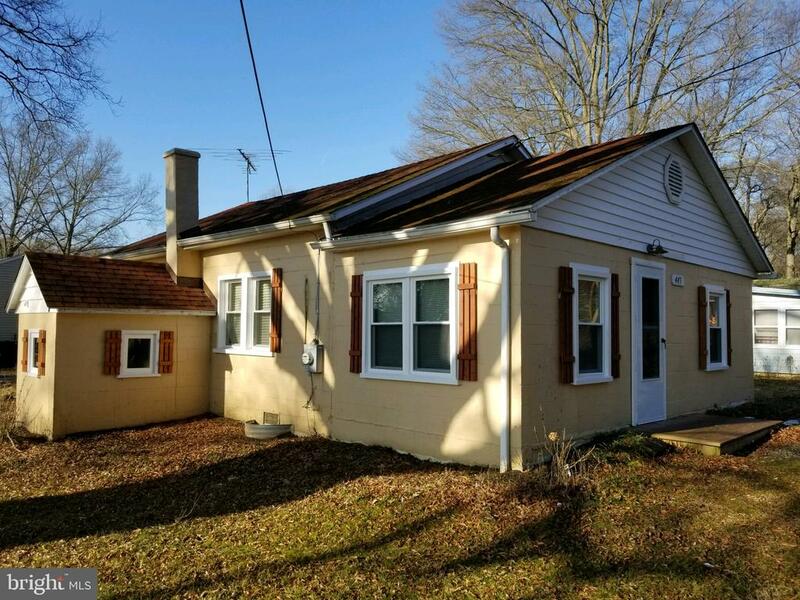 "3 bedroom 2 bath home in water oriented community of Holloway Beach located in Charlestown, MD. 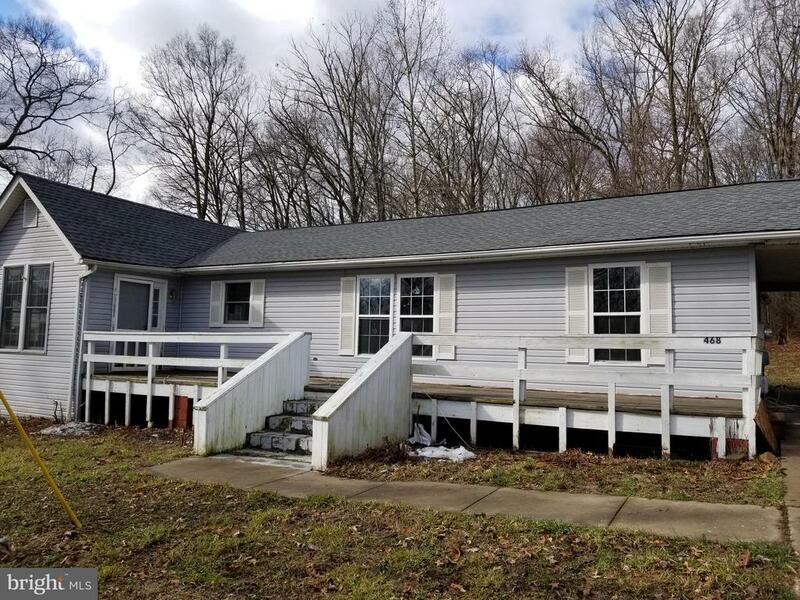 Home needs some work but has potential as a full-time home or season spot. Bring your toolbox and your boat!H.U.D./case 241-901382, As is with all faults, no post-closing repairs or payments will be made. No one may alter or occupy the property until after closing, AS IS, EOH, Initial disposition: FHA Insurable with escrow, details, and Offers see hudhomestore,~managed by Olympus AMs"